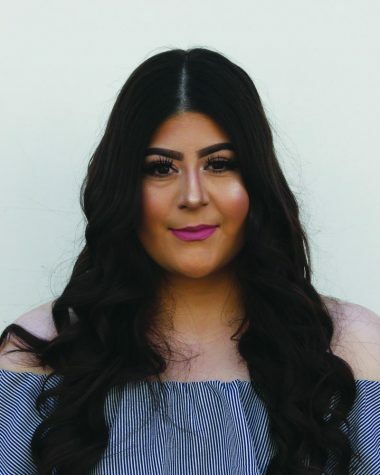 My name is Rocio Valdez, journalist major, I am 21 years old. I was born in Los Angeles, Calif. I am currently a junior at Cerritos Community College and staff writer for Talon Marks. I am looking forward to transfer 2018 Spring. I will be receiving my AA in Journalism and will continue to get my Bachelors. I am an aspiring broadcaster. I love the spotlight of cameras and the entertainment industry. I hope to one day work at an entertainment show as a host or reporter.